When in doubt, shorter is better—at least with sentences. Avoid losing your purpose in lengthy, clause-ridden sentences. While long sentences are not necessarily a sign of bad writing, it can never hurt to aim for the precise and the concise. Depending on when (and where) you learned to write, you may be used to double-spacing between sentences. This is a defunct technique leftover from the typewriter era, when monospace typography necessitated the double space (which, in actuality, would have looked like a single space). It is never correct to use two spaces between sentences—only one. Specifically, don’t commit the all-too-easy sin of writing a dangling modifier. If you begin a sentence with a subordinate clause (e.g. “Having found the dog,…” or, “In order to not seem unintelligent,…”) be sure that the following clause begins with the subject that is modified by that clause. Here’s an example of a dangling modifier: “Now without a job, the apartment became John’s whole world.” This is incorrect because the question the introductory clause implicitly raises (who is without a job?) is answered incorrectly (the apartment is without a job). Of course, John is the one now without a job. The easy fix is a simple word-reordering: “Now without a job, John found his apartment had become his whole world.” In this sentence, John becomes (correctly) the subject modified by the introductory clause. Spell-check is a great tool, but it is not enough. Specifically, watch out for “its” and “it’s,” and “their, “there,” and “they’re.” Even though spell-check software is getting better everyday, it still misses some things—especially words that may be spelled write (wink), but don’t work in context. This may sound like a no-brainer, but spelling errors pop up at all levels of writing and can make a decent writer seem like a bad one. This final tip is more general than the others, but not any less important. In general, it’s best to avoid Latinate words, elaborate adjectives, and embellished sentence structures. Writing that is overly formal or flowery is bad writing. Keeping your writing focused and clear is the first step to great writing. Writing is a difficult, but an increasingly necessary skill. If you need help with your writing—whether it is creative or professional—hiring a quality editor is essential. Hiring an expert writer to construct your written projects for you is also a great way to ensure your content gets the writing quality it deserves. Ghostwriters are a great way to author your ideas professionally without having to slog through the mechanics of grammar. 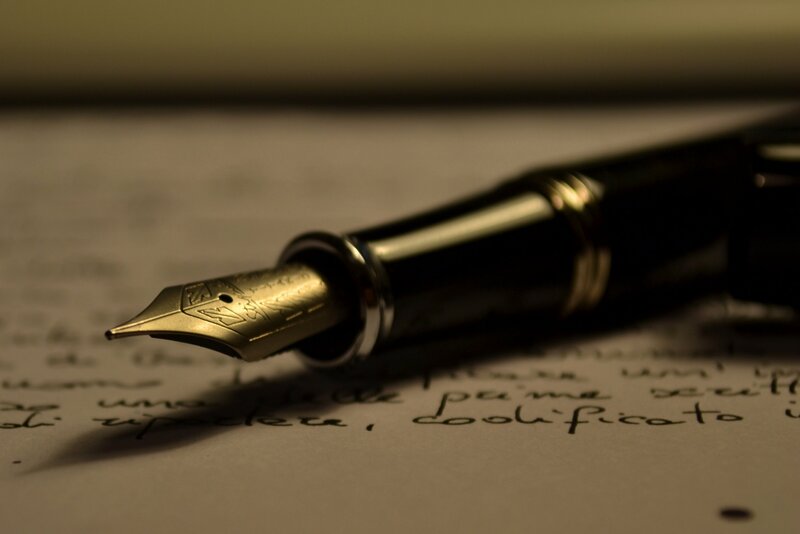 Read about our ghostwriting services and contact us to learn more.